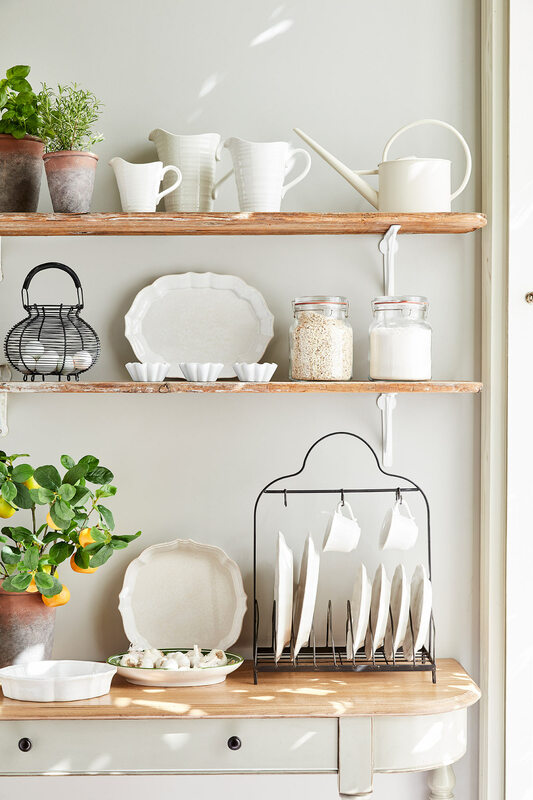 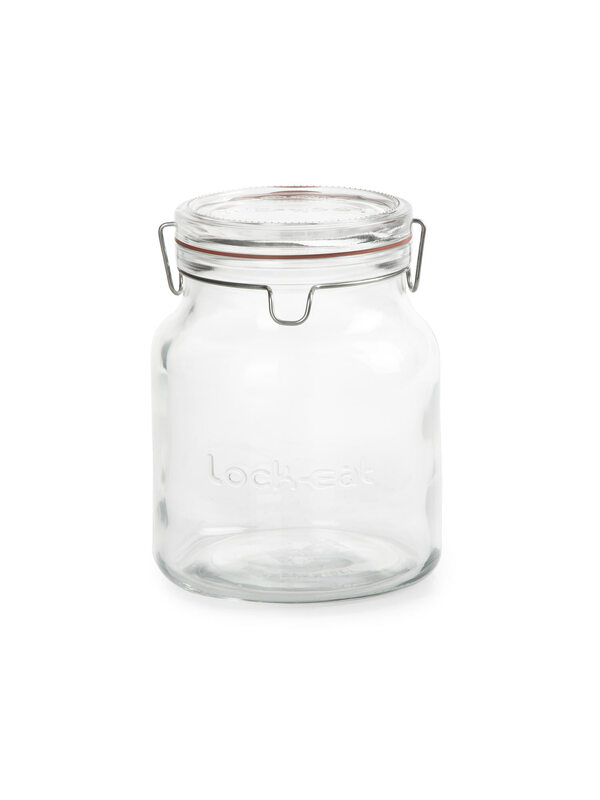 Our generously sized, glass clip-lock jar with air tight storage and a capacity of 2 litres, stores cereals, flour, biscuits and everything in-between, keeping them crisp and fresh. 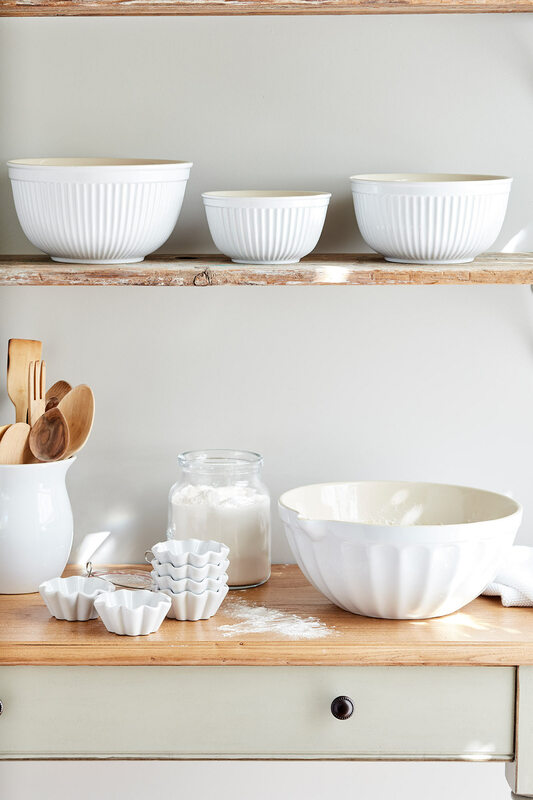 The lid is completely removable for ease of access and cleaning, making it exceptionally versatile. 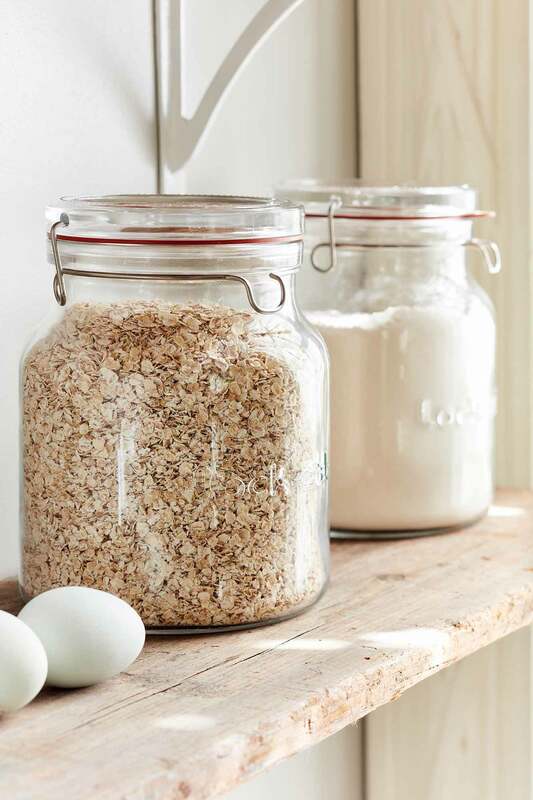 It looks gorgeous out on display or for keeping your cupboards ordered, these jars are a classic essential for daily life.